« Happy Birthday, Yo-Yo Ma! 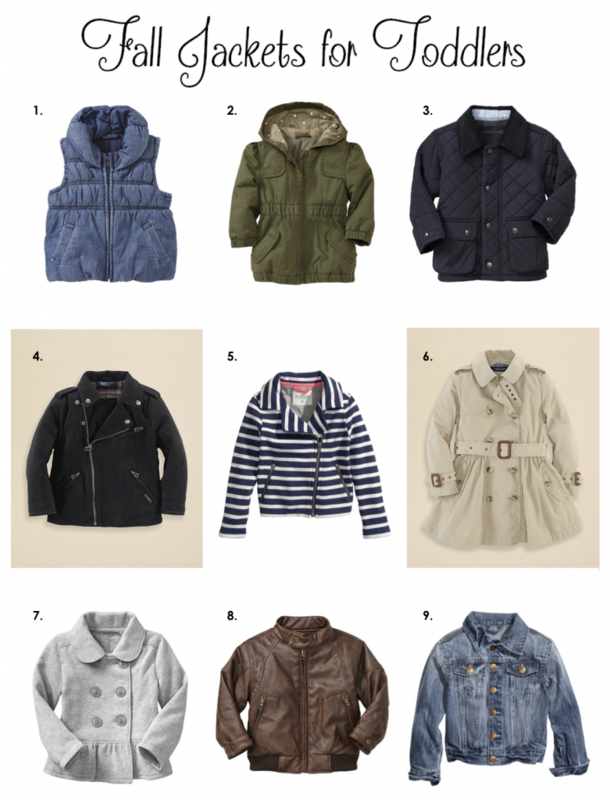 I love Fall outerwear- blazers, bombers, denim jackets, trenches, and vests! Here are some of my favorite choices for toddlers this Fall. They’re all adorable and perfect for keeping cozy when the weather gets chilly.